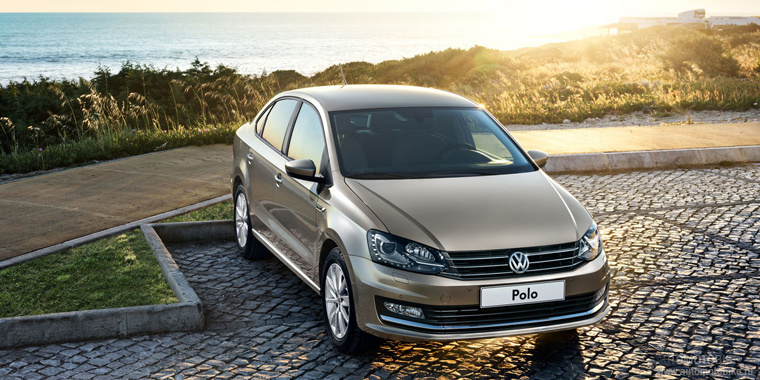 Volkswagen officially introduced the facelifted Polo sedan. The new version of the German car has gone through several upgrades in the exterior and interior. 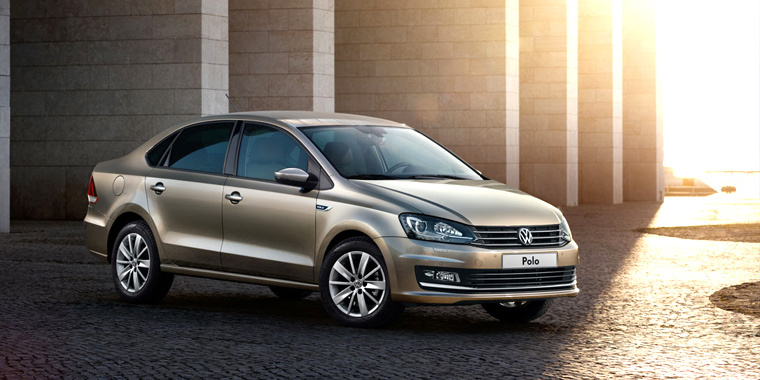 Updated Volkswagen Polo has received a new style front and rear bumper, revised grille and other sculpted hood. In addition, redesigned exoplasmic drives and full-size caps. In the colors of body painting has a new beige Titanium with metallic effect. For an additional fee, customers can order the bi-xenon headlights with led running lights and washers. Inside, the sedan has also undergone some improvements, particularly, the cabin has changed the steering wheel and seat upholstery. The center console has been upgraded and got chrome decorative elements. Beige color is also offered and in the quality of finish of some elements of the cabin. As new options include electric side mirrors and front “Parking sensors”. 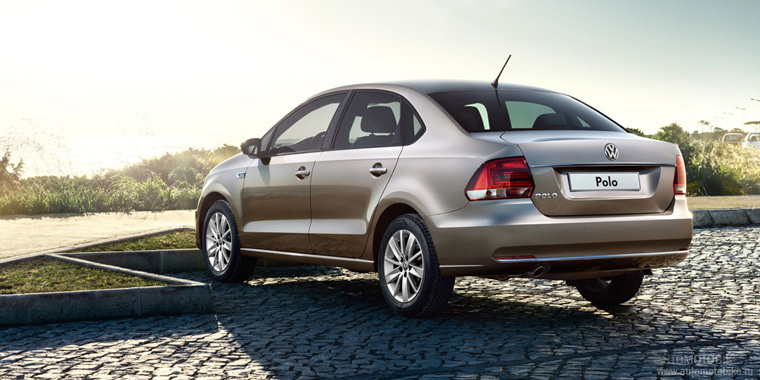 Under the hood, reformed Volkswagen Polo Sedan will be 2 engine options for different trim levels. For example, the basic version is equipped with petrol Trendline 1.6-liter engine capacity of 85 or 105 HP and 5-speed manual transmission. For modifications are available in Comfortline and Highline 105-horsepower engine of the same volume, paired with a 6-band “automatic” or 5-step “mechanics”. Great Wall will equip the new "automatic"